Waiting to share movies both good and bad. Waiting to face the next day with renewed energy. Waiting to move on in peace. 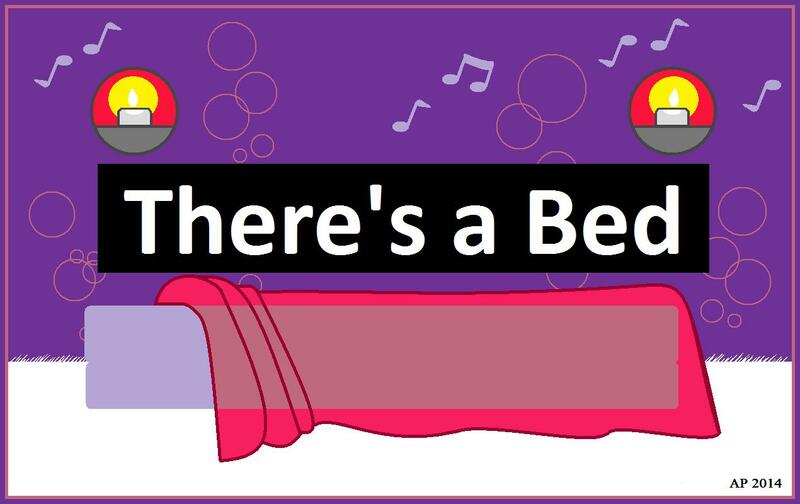 There’s a bed waiting for me. And, it feels so good to be home.